Alert, intelligent, energetic, and spunky dogs. Quick learners with reward-based training approaches. 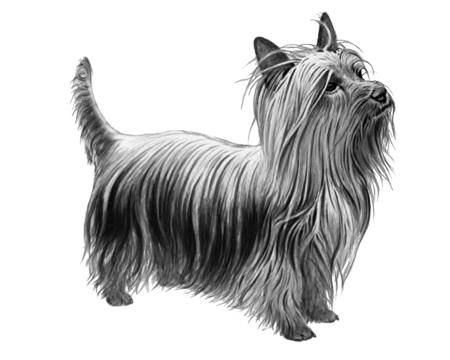 Like dog sports such as agility, tracking, earthdog trials, flyball, rally and competitive obedience. 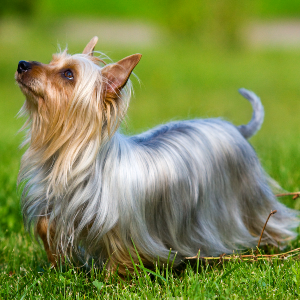 Silky Terriers are moderately active when indoors and since they are small do well in apartments. Here’s a dog that’s as gorgeous as its name implies. 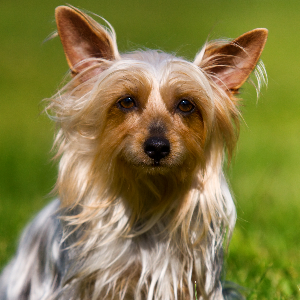 Silky Terriers are originally from Sydney, Australia. 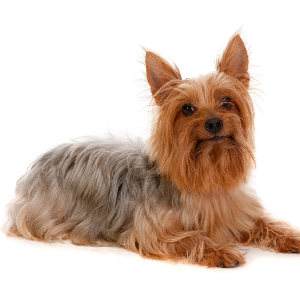 They came about through crossbreeding Yorkshire Terriers and Australian Terriers in the 1890s. 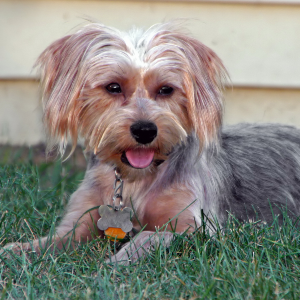 The goal was to fuse the traits of both new breeds into one, but in reality the early litters tended to have a lot of puppies who resembled only one parent. Eventually, the ‘right’ dogs were bred together and the new breed was formed. 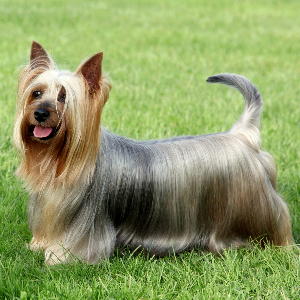 In 1955, the official name for the breed in Australia became the ‘Australian Silky Terrier’. They do indeed have a silky-soft coat, but with their loving and friendly personalities, they’re big softies on the inside too.